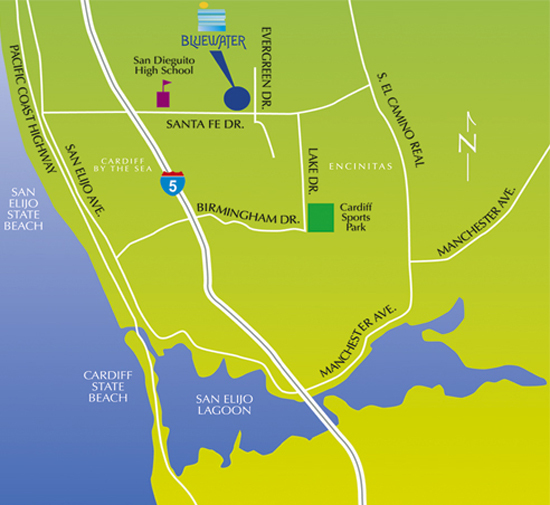 Bluewater is a limited edition of eleven finely crafted luxury homes offering stunning ocean views. Each home exhibits an extraordinary attention to detail that redefines Craftsman architecture to reflect state-of-the-art technology and today’s tastes. We are confident that our satisfied customers will continue to enjoy their homes for years to come at Bluewater.